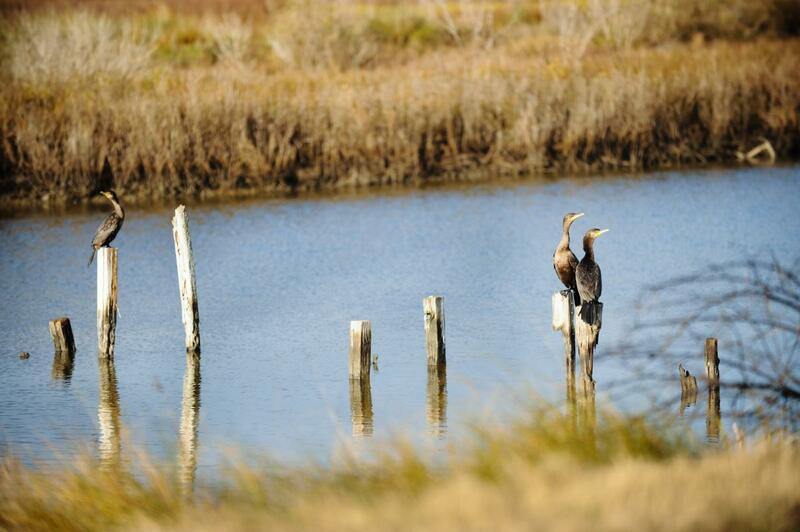 The Creole Nature Trail All American Road leads you through south Louisiana’s coastal wetlands, one of our country’s most important natural assets. Today, these wetlands are threatened both by past manmade adaptations and through environmental changes. We all need to work to understand and preserve them for future generations. The quiet serenity and splendor of these marshes mask a powerful and vital environmental engine that works unceasingly to support and sustain a vast portion of the North American ecosystem. They did not form overnight. They were thousands of years in the making, and every aspect contributes to their environmental usefulness. These life-giving, life-supporting wetlands are a national treasure and critical part of our country’s remarkable heritage. Witnessing the astounding beauty of the Creole Nature Trail’s coastal wetlands, you realize that of itself, this splendor is worthy of preservation. 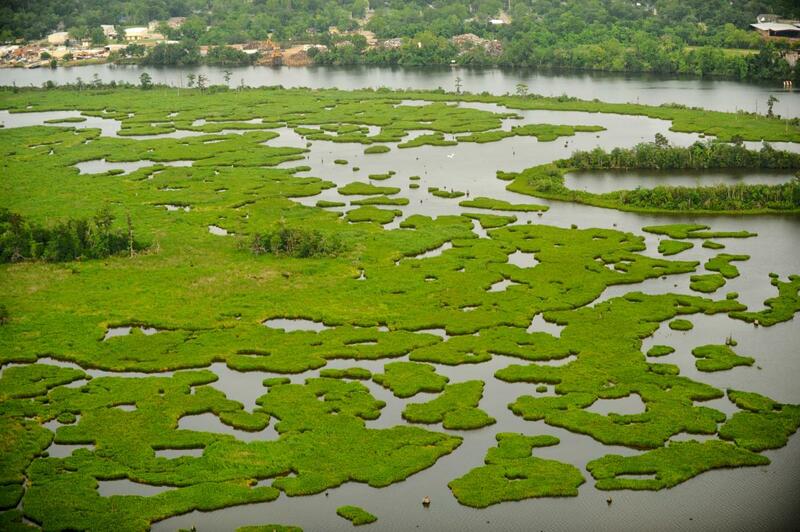 And there are many, many other critical functions the wetlands fulfill making them vital not just to Southwest Louisiana but to the whole country. Each of these wetland functions are intrinsically linked to one another. Provide a buffer for storm impacts preventing greater environmental damage. Create the fecund base necessary for an ecosystem food web that feeds millions of migrating waterfowl and songbirds annually. Provide valuable breeding, spawning, feeding and nursery grounds for many for more than 75% of Louisiana’s commercially harvested fish and shellfish. Maintain health and sustainability of alligator population through habitat protection. Provides vital habitat for resident wildlife. Support coastal populations who harvest the fruits of marsh and sea for sent to nationwide markets. Sustain a more productive system than many highly yield agricultural lands. Supports large colonies and numbers of nesting waterbirds. Serves as the source of more than 40% of the nation’s wild fur harvest including nutria, muskrat, mink, raccoon, otter, bobcat, beaver, coyote and opossum. Help protect the vast infrastructure of nationally significant oil and gas facilities including refineries and pipelines. Produce about 21% of the nation’s natural gas supply. Support gulf fish populations for recreational fishing.